Will Invisalign Work for Me? If the Answer is No, Why? Home / Will Invisalign Work for Me? If the Answer is No, Why? 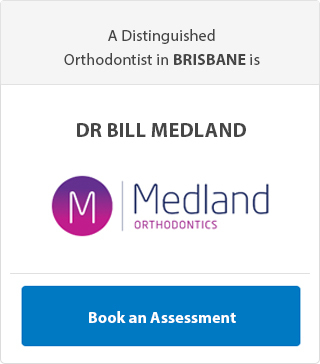 If you require braces, you might be wary of the noticeable metal brackets and wires the orthodontist will use to shift the teeth. Fortunately, numerous people have the choice of using an invisible option such as Invisalign. The new technique uses a series of tailor-made clear aligner trays rather than metal wires. You simply wear one pair for a set period before changing to the next set. However, it isn't suitable for everyone due to various factors. If you're asking will Invisalign work for me? 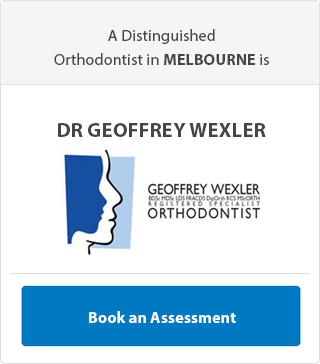 You might be wondering whether the technique for teeth straightening suits your individual alignment issue. 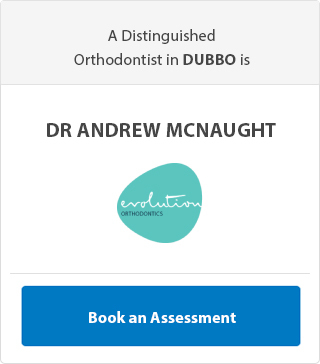 This information will help you establish whether or not you would be a good candidate, but your orthodontist is best positioned to advise you. Invisalign is ideal for adults and older teenagers. Invisalign can be used for children, however young teenagers and children don't always make suitable candidates since their teeth are still growing. It's simply impossible to create precise aligners because their teeth are constantly changing. Furthermore, children tend to take the aligners out - due to discomfort or curiosity - and risk losing the trays. Numerous teenagers appreciate the technique since it's transparent and they don't need to worry about being self-conscious over conventional braces while adults favour the technique because it allows them to continue working while straightening their teeth inconspicuously. Straight teeth don't take place overnight. While the technique is comparatively easy and removable, you have to remove the aligners when you drink and eat. Besides these instances, they should remain in your mouth for 22 hours daily. It's not uncommon for patients to abandon their retainers after eating, drinking or playing sport. If you can't commit to wearing aligners for a good segment of the day, Invisalign might not suit you. It's important you consider your daily schedule and how you'd fit Invisalign into it. Few things can disqualify you from obtaining Invisalign. For instance, if you have cavities or active gum disease, you'll need to seek treatment before proceeding with Invisalign. Moreover, if extreme procedures or surgery must take place, Invisalign will frequently have a hard time rectifying the issues, for instance, huge overbites that might require orthodontics to move the jaw. Similarly, if you have bridges, implants, or TMJ (jaw joint) problems, these can make the treatment option more difficult though they aren't complete disqualifiers. While Invisalign offers numerous benefits, the straightening technology doesn't suit everybody. 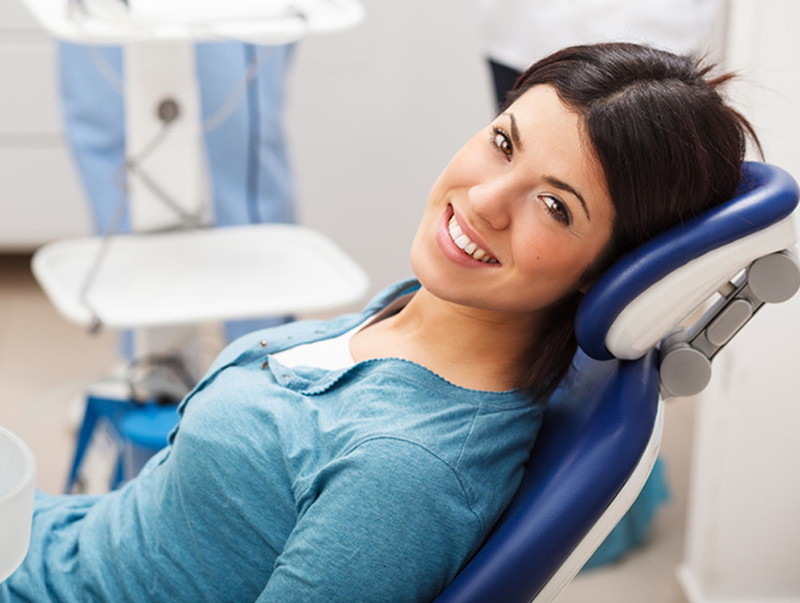 Establishing whether you're a good candidate is the initial step towards straight teeth. Contact Profile Orthodontics to discuss whether Invisalign is the right solution for you. Child, Teenager, Adult? We have solutions for all ages. Profile Orthodontics can help you, we offer Suresmile, Clear Aligners, Lingual Braces, Ceramic Braces and more. Leave some basic details and we will be in touch. 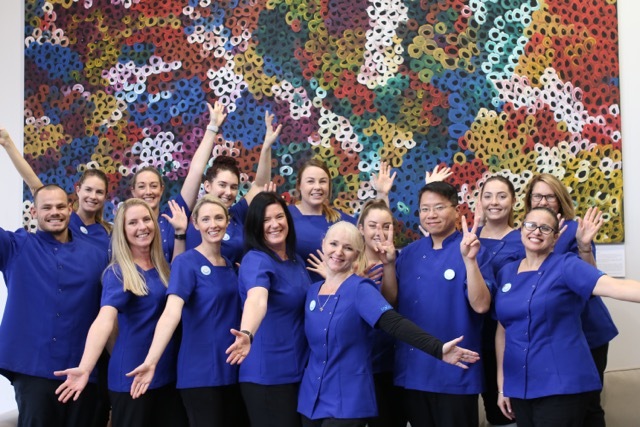 As the Clinical Manager and Treatment Co-ordinator for Dr. Wholley at Profile Orthodontics, Barbara Turner has the pleasure of seeing all of the clinic’s beautiful patients on a daily basis – an aspect of her work that she values highly. 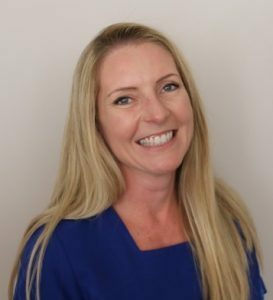 After qualifying as a Dental Assistant in 2006, Barbara spent a further 4 years in general dentistry, but it was only after her daughter became a patient of Dr Wholley’s that Barbara’s passion for orthodontics surfaced. 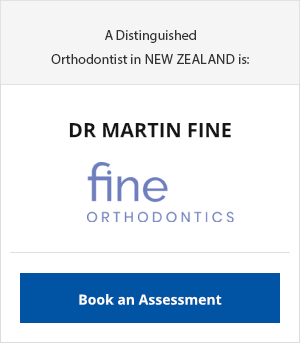 The opportunity to join the Profile Orthodontics team arose in 2010 and since this time Barbara has gained a wealth of knowledge and experience; most notably from Dr. Wholley, who enjoys sharing his professional expertise. Further to this, Barbara has been fortunate enough to have attended numerous training courses, both interstate as well as internationally, continually enhancing her skills in the field. Barbara enjoys going to work in the mornings with a fantastic team, who she considers a second family: “Together we get to experience the joy of working with people and creating beautiful smiles, which for some are truly life changing. New learning opportunities are always arising, in this ever-changing world that we live in, which only makes work even more interesting.” Barbara was raised in Denmark and after deciding to spread her wings in her late teens, she moved to England where she met her husband. Together they emigrated to Australia in 2004 with their three children. Their family of five has since grown to a family of seven, with the addition of Roxy the cat and their dog Winston.